Compared to last week, steers and heifers under 600 lbs steady, over 600 lbs 2.00 to 5.00 lower. Demand moderate, supply moderate to heavy. The wet conditions and mud has been a problem, and the recent rain, snow and ice has added to the difficulty of taking care of cattle. 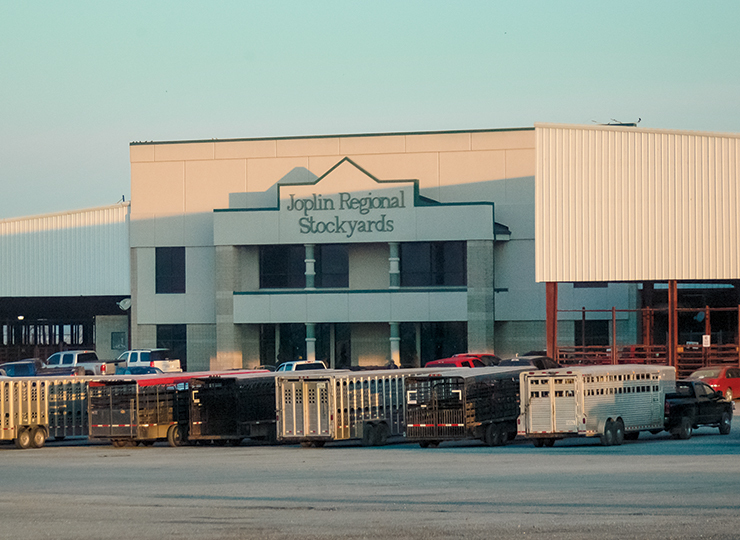 Feeder cattle supply included 51 percent Steers, 47 percent Heifers, and 2 percent Bulls. Feeder cattle supply over 600 lbs was 49 percent.